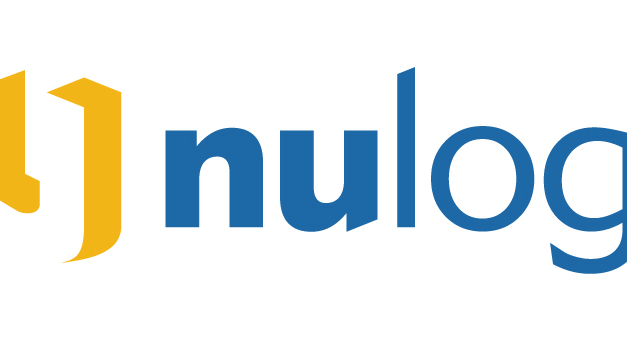 The Supply Chain Matters blog features our March 8, 2019 Edition of This Week in Supply Chain Management Tech, a brief synopsis of noteworthy supply chain management focused technology news which we believe would be of specific interest to our global-based readership. 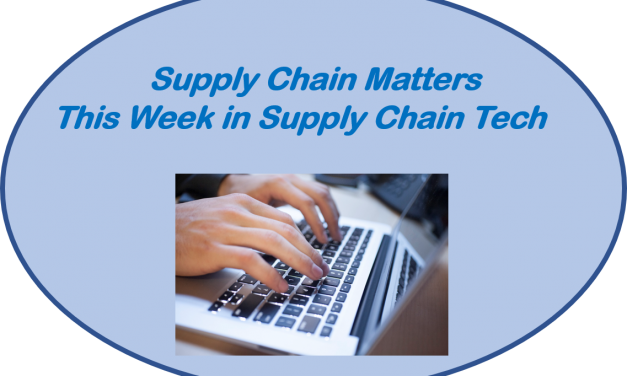 The Supply Chain Matters blog features our This Week in Supply Chain Management Tech column, a brief synopsis of noteworthy supply chain management focused technology news that occurred during the week of January 14, 2019. Included in this week’s highlights are noteworthy announcements from Infor, Microsoft, E2open, JDA Software, Elemica and Walmart. Supply Chain Matters Editor Bob Ferrari outlines the ten most popular blog commentaries in 2018 along with close runners-up. 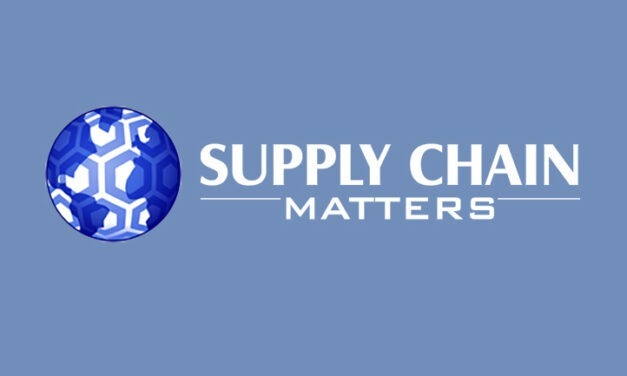 The Supply Chain Matters blog continues highlighting of 2019 Predictions for Industry and Global Supply Chains. Part Seven highlights our prediction addressing the expected business prioritization attached for various supply chain management focused advanced technology investment areas in the coming year. 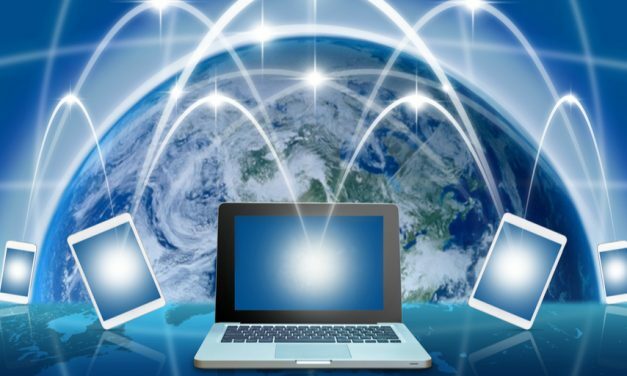 The Supply Chain Matters blog continues its series of unveiling 2019 Predictions for Industry and Global Supply Chains by highlighting our carry-over prediction related to various multi-industry supply chain transitions toward Digitally-Enabled Response Networks. 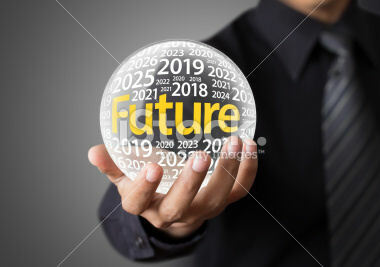 The Supply Chain Matters blog continues the unveiling 2019 Predictions for Industry and Global Supply Chains with a prediction related to supply chain digital transformation initiatives in the coming year and the specific need for roadmaps and business use case support. Many businesses and their respective supply chains are increasingly feeling the pressure to accelerate movement toward digital-based transformation and more digital-enabled processes. The reality can present itself with added barriers and challenges. 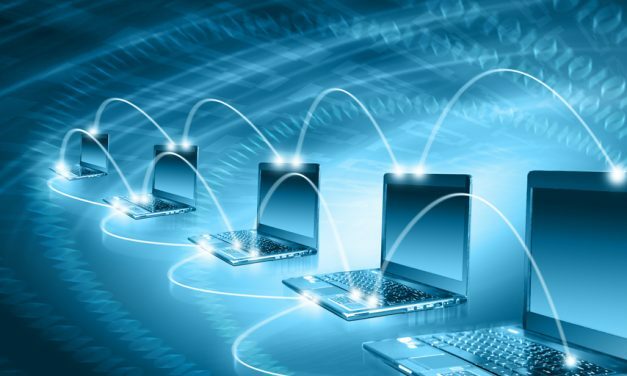 A new concept to consider is often described as Hybrid Integration, namely integrating B2B Business Network information via common API’s with existing Cloud and legacy backbone processes and systems.